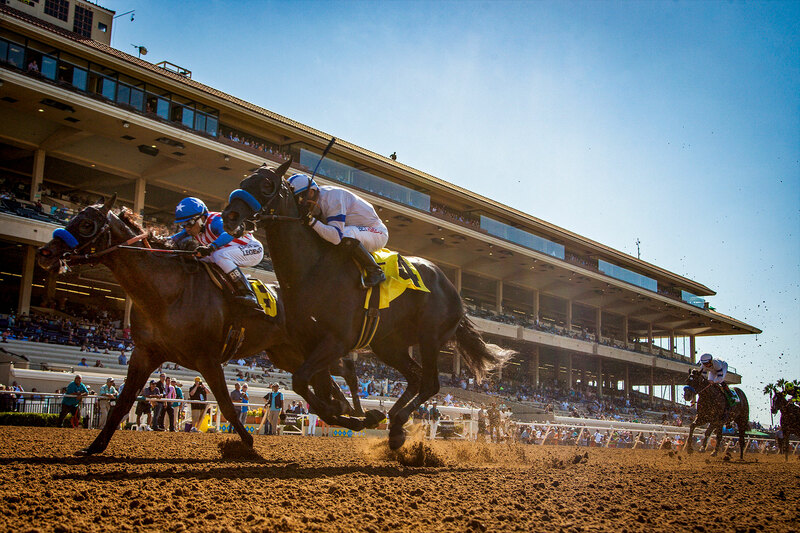 Opening Day Dust off your wildest hat, grab your best suit and join us for Opening Day at Del Mar on Wednesday, July 17th. This day is not only about big bets and fast horses, but celebrating the season in style. Make sure to put your best hat forward and participate in the famous Opening Day Hats Contest tradition where contestants can enter to win cash prizes. 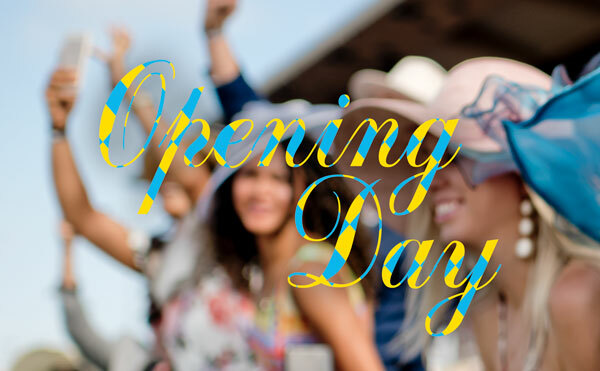 Wednesday, July 17 Gates Open 11:30 AM First Race 2:00 PM Hat Contest Entries Close 3:00 PM Tickets Enter the online drawing April 8th-10th to purchase Opening Day tables. Ticket office opens online May 10, 2019. Join our e-newsletter for season updates and access to a special pre-sale. Subscribe.